Agile and even more responsive, designed for the city and the toughest routes. The torque response as been improved on the new MJet II 1.3 and 1.6 engine, permitting higher torques even at low speeds, providing greater flexibility and response. 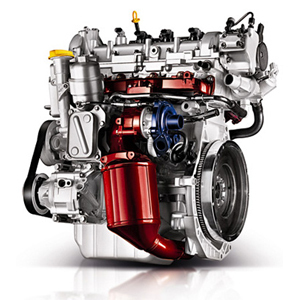 Each engine has been designed so as to best meet the needs of professionals, on the basis of the type of use. – Innovative injectors ensure improved combustion. – Available on request, Start&Stop device. 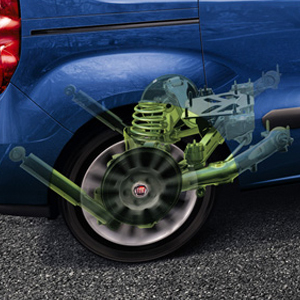 – Comes with a 5-speed Comfort-Mastic robotised gearbox. 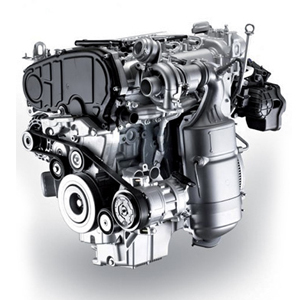 – Complies with Euro 5 standards and comes with DPF particulate filter and Start&Stop technology. 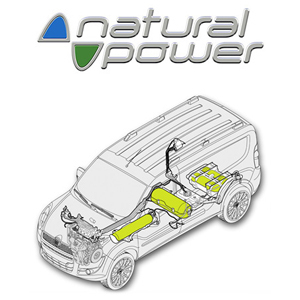 – Weighs just 100 kg for lower tare and limited fuel consumption. – Service intervals of 30,000 km. 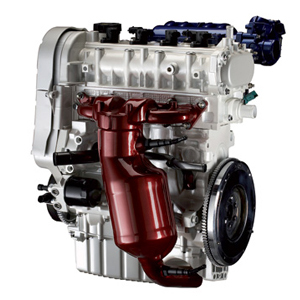 – This new dual-fuel (petrol/methane) engine belongs to the new family of T-jet turbocharged petrol/methane engines. Only available with M1 type-approval. For short wheelbase versions with M1 type approval, a methane-fuelled version is available. generous load volume with the methane tanks positioned beneath the flatbed. Feel the comfort and handling of a car on a commercial vehicle, even fully laden. maximum safety whatever your load. Thanks to the adjustability of its components, the suspension is specifically calibrated according to the function of the vehicle. The device which automatically shuts off the engine whenever the vehicle is held up in traffic, when the gearbox is placed in neutral. All the functions which guarantee comfort and safety on board the vehicle remain active (climate control, radio, windscreen wipers). 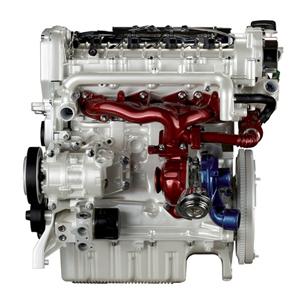 Engines designed to ensure the lowest running costs in their category. 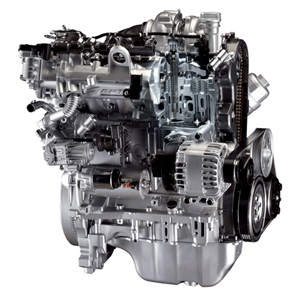 Scheduled service intervals of 35,000 km for the MultiJet II Euro 5 engines.